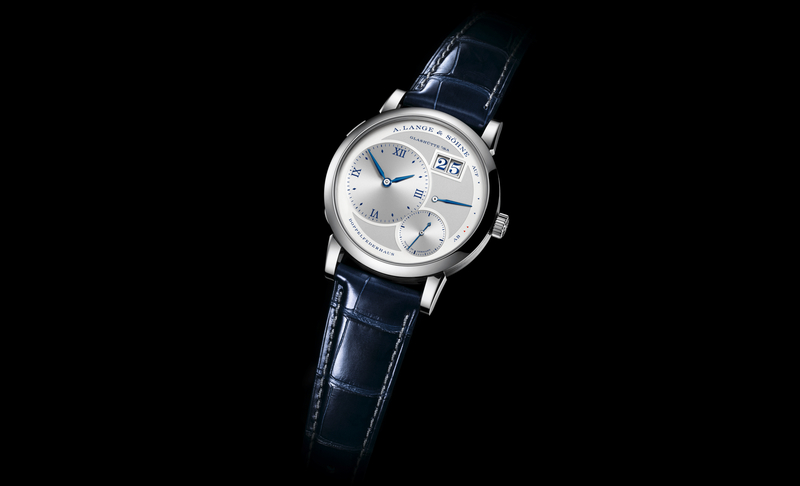 Since its original debut in 1994, the Lange 1 has been the most iconic watch from German watchmaker A. Lange & Söhne. 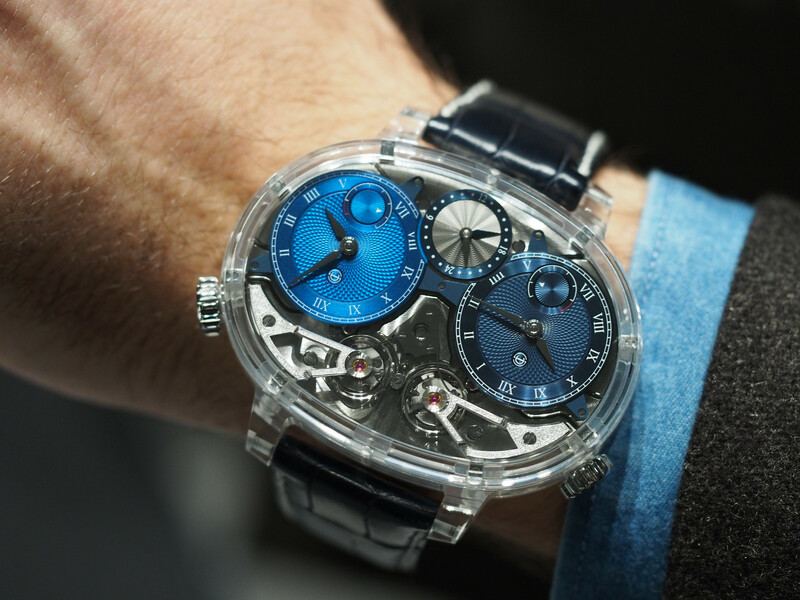 Fast forward to 2015, and the line now consists of 15 models, with complications ranging from moon phase indication to world time zone to tourbillon. Yet, with all these new designs, the first one still stands above the rest. And so, while the movement and bezel have been redesigned this year, everything has stayed the same. The biggest changes happened to the movement, in fact, the only visible modification apart from the new caliber, is a slight narrowed bezel. The signature asymmetrical dial is now a little more open. 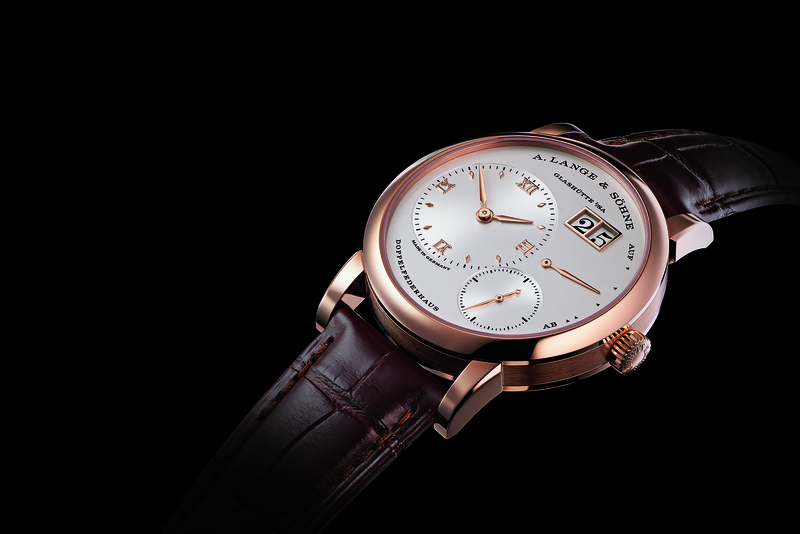 The Lange 1 comes in the same 38.5 mm by 9.8 mm case and is available in the same case/dial combinations: (Ref. 191.021) yellow gold/champagne, (Ref. 191.032) pink gold/argenté and (Ref. 191.025) platinum/rhodié. 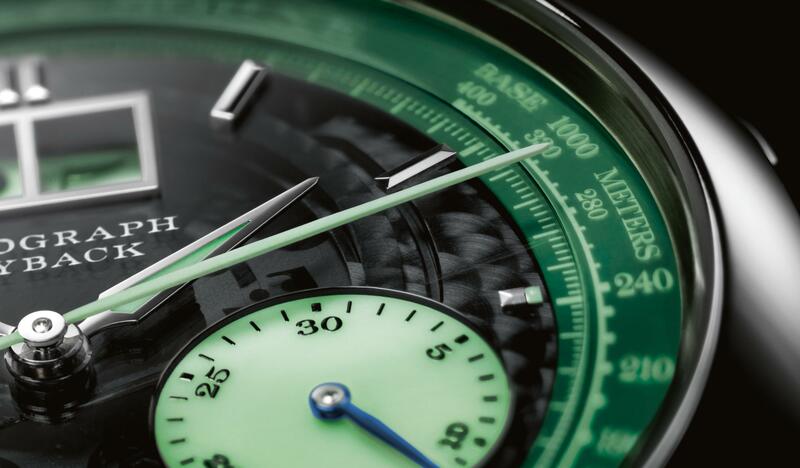 The new caliber L121.1 now has a jumping outsize date display which switches at midnight. “The force needed for this action is slowly built up during a period of several hours,” according to Lange. The escapement now has poising weights and is free-sprung. The hairspring has been upgraded from a Nivarox to an in-house spring. The movement still runs at 3Hz and has a twin mainspring barrel good for a power reserve of 72-hours. Ultimately, not a lot has changed on the Lange 1, because not much needed changing. That is the mark of a true classic.